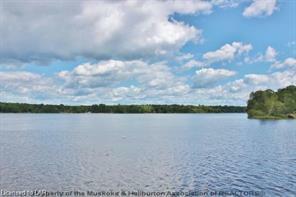 Fantastic opportunity to be on the Moon River for under $500k! 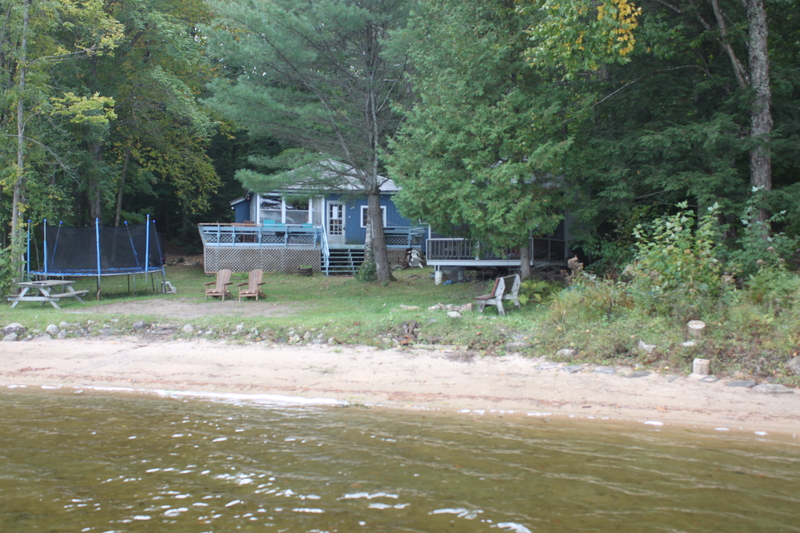 This 3-season cottage is situated near the water’s edge on level land and a perfect cottage for a young family. 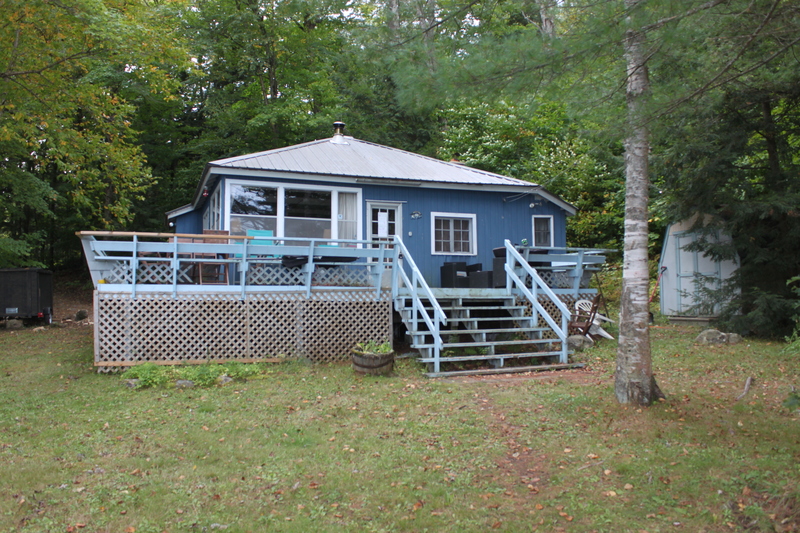 3 bedrooms, 1 bath open concept plus bunkie for extended family or guests. 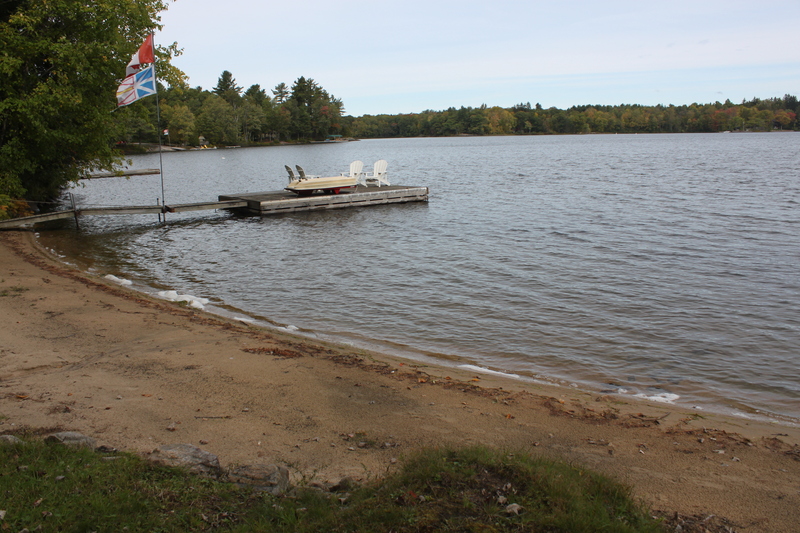 The property offers a natural sand beach and captivating views of coveted Gaunt Bay. 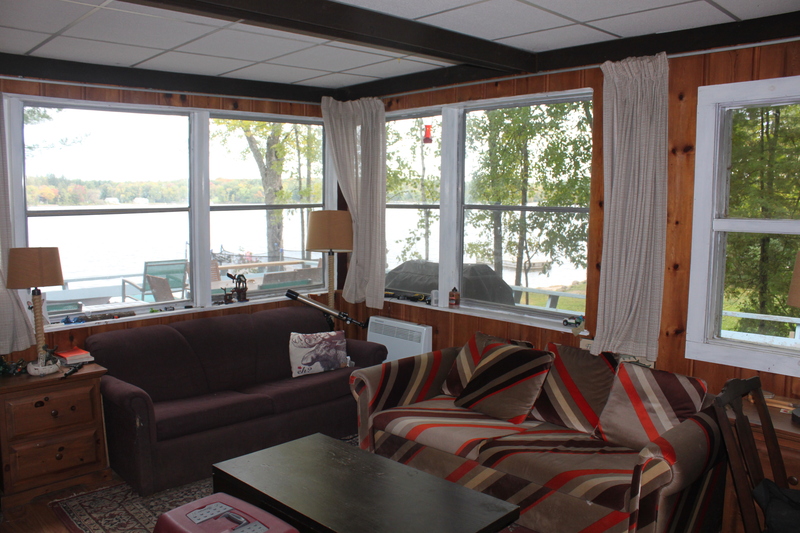 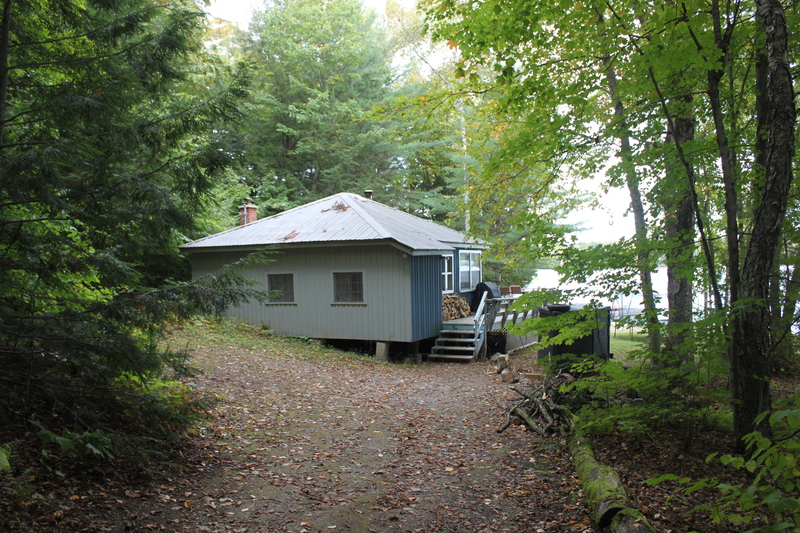 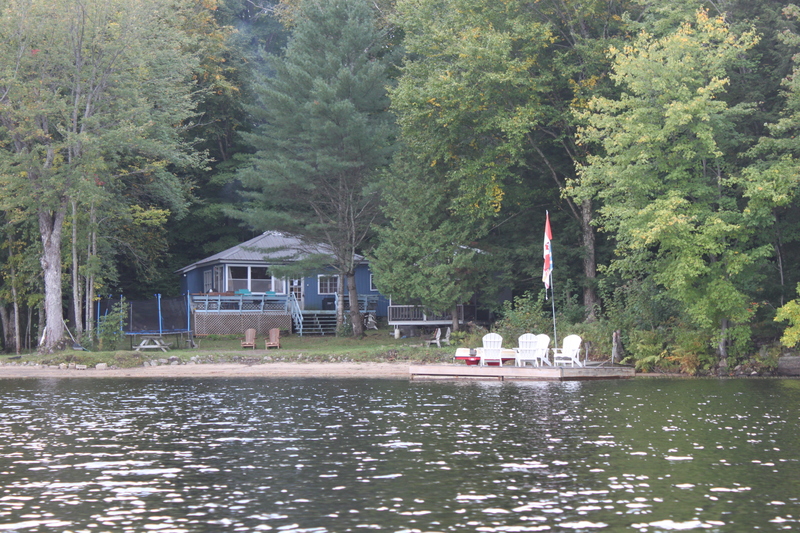 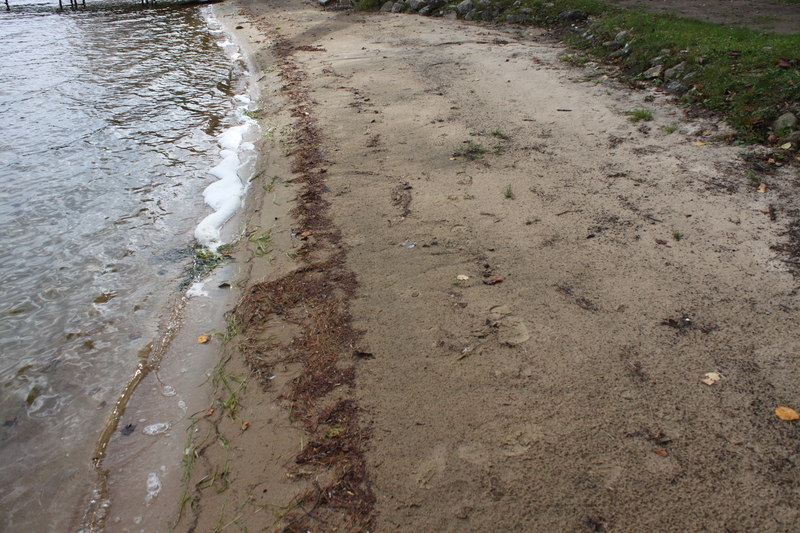 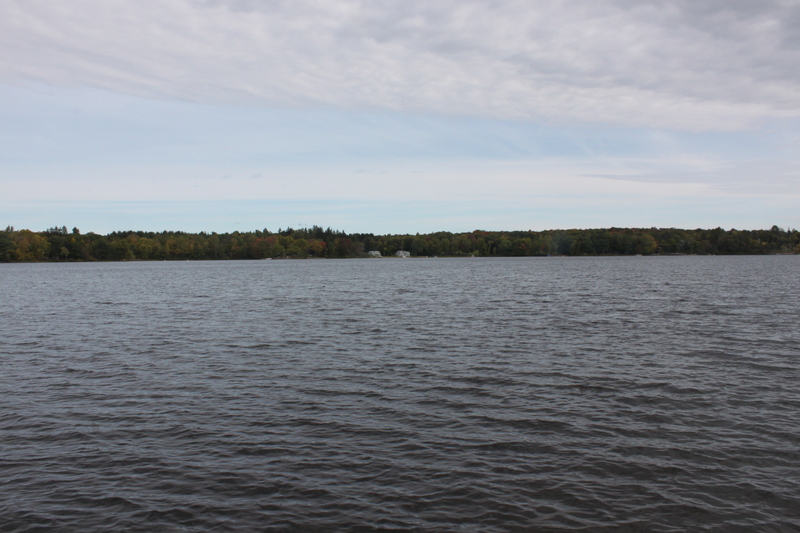 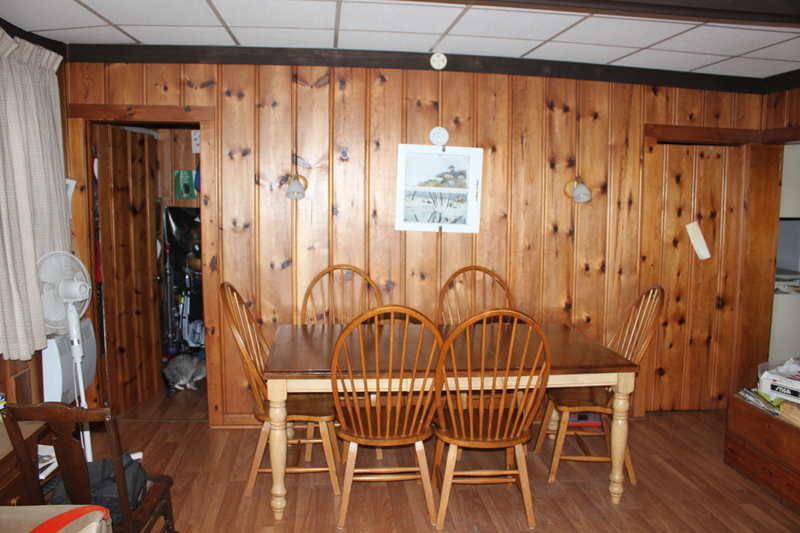 Located on year-round municipal road and minutes to Bala by boat or car. 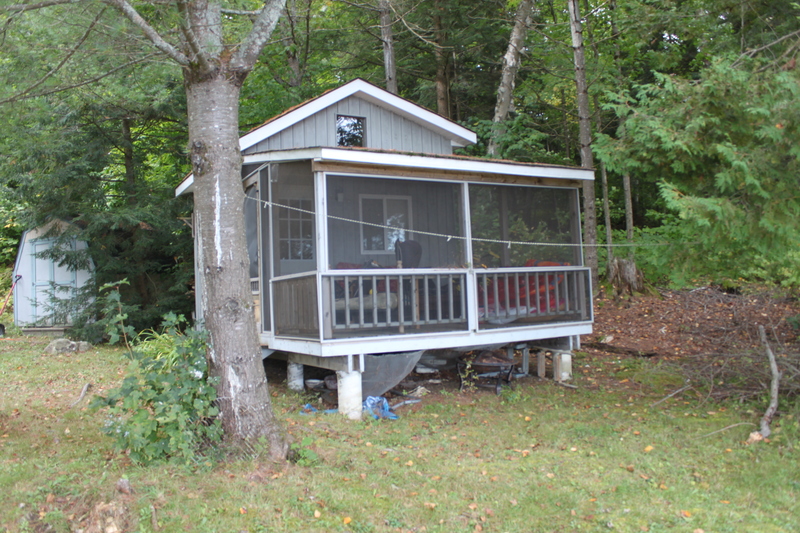 Opportunities on the Moon at this price point seldom come available. 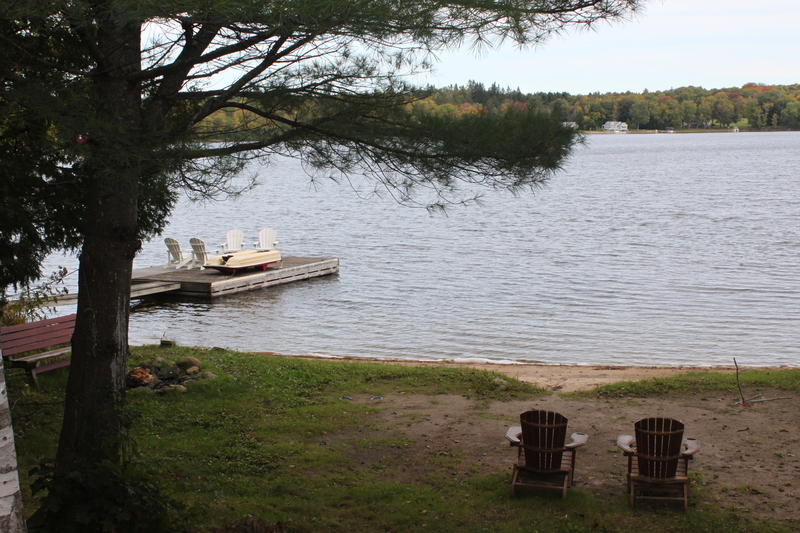 Don’t miss this amazing fall offering!